None of the sites scored a TR100, but Red Flush Casino and Casino LaVida were very close, both scoring TR98. 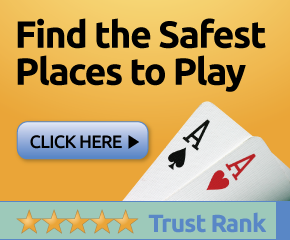 If you play at any of these online gambling sites, please come back and give us your review. Next post: What Do Women Bingo Players Really Want?